My friend once told me that camping in a van or with a car is kinda like 'Glamping' ... being glamorous and camping can go together. We don't have a van, but with all the gear Husbie got from the camping shop, we may as well be the modern glampers. 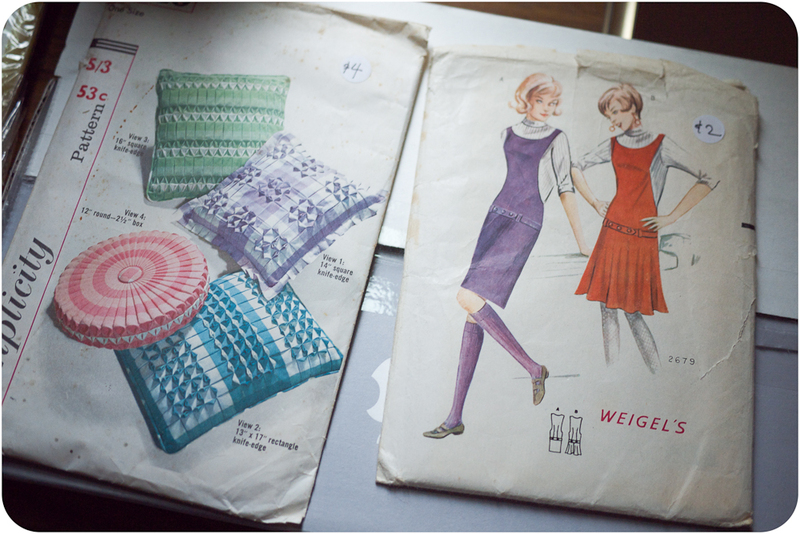 Here's a couple of new/old patterns I got recently at my fave second hand store in Yarraville. The shopkeeper was shocked to see us last weekend. "I haven't seen you guys in ages!" We must have been going there a lot, considering we've only just moved into town!! I love her though, and would (if I could) buy everything in her shop! I have already finished the 'red style, B' in this Butterick pattern and will be able to show you next week! Husbie and I rushed in a quick photo shoot this afternoon after work! AND, I'll also be finishing another challenge with this one too... I'll explain more soon! Best be off dearest darling, I have mountains of 'all weather gear' to pack! Yay for music at a festival! Hi Veronica. I love your blog. Visit every morning. 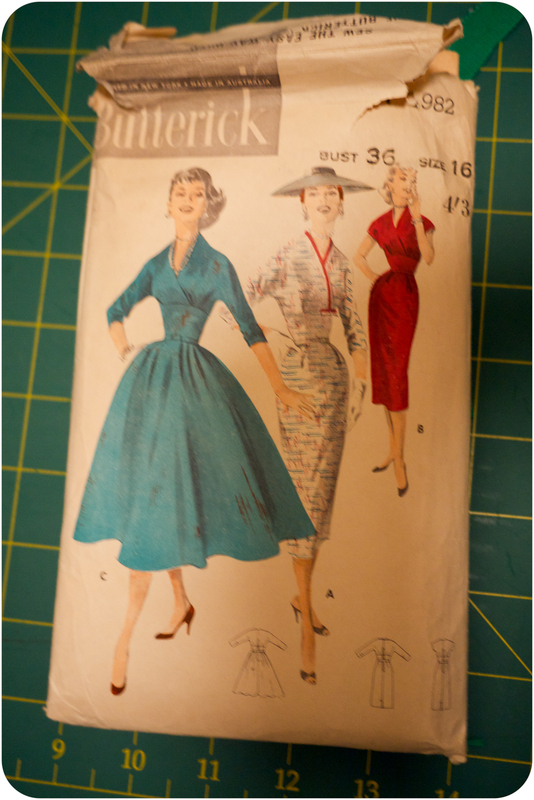 I am love with this vintage Butterick pattern. What is the number? I need to have this pattern! Where is this second hand shop in Yarraville? @Kate - the second hand shop is on Simpson Street, but right near the corner of Ballarat/Simpson and upstairs... on Sat/Sundays their stuff is all over the street in front of their doorway, and the bulk of the stuff is upstairs... I love it there and can't visit the 'ville without a look!